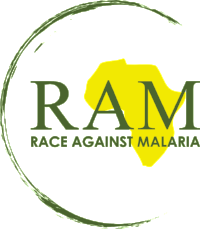 RAM is working with LightSpeed Productions (LSP) who will produce The Race to raise awareness and support for the eradication of malaria. The Race is an attempt to break the Transatlantic speed record. It symbolizes urgency, provides excitement and fun and is the vehicle to bring awareness and support to eradicate malaria, an epidemic that *kills nearly a half a million people yearly, mostly children under the age of five! 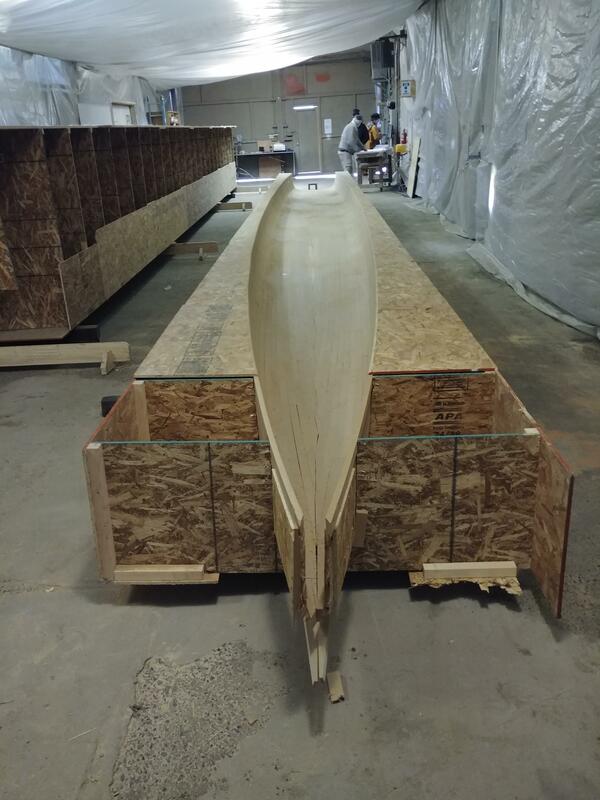 We are very excited and pleased that the first of two high-speed ferries is under construction in Everett, WA at the Thain Boats Inc. factory. The first ama is pictured below. 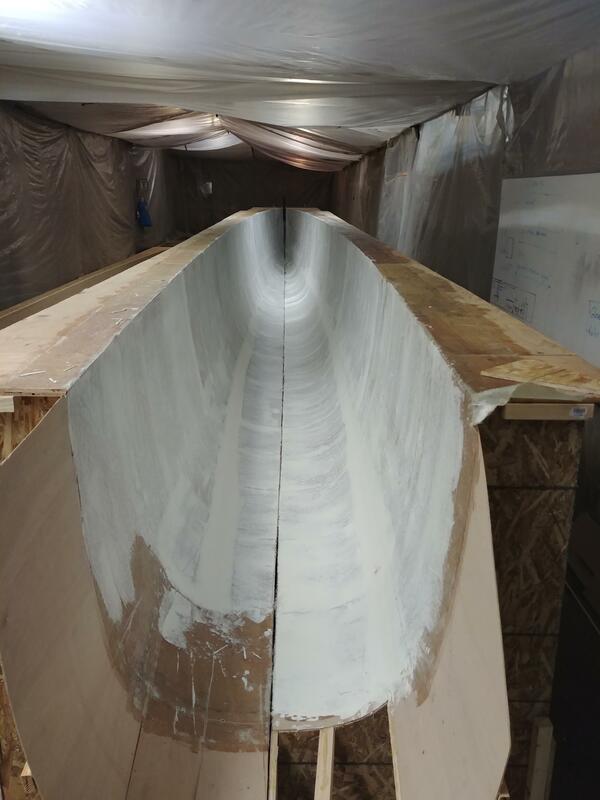 This is the first step in the construction of the vessel that we envision breaking the Trans-Atlantic speed record for a commercial vessel currently held by Sir Richard Branson. We invite you to stay tuned for announcements by logging onto the Race Against Malaria website for updates of the ferries construction, participation opportunities and to support the movement.